With over 30 years experience, Kurt Mottweiler meticulously creates handmade pieces of art in the form of tools that allow you to create your own art! 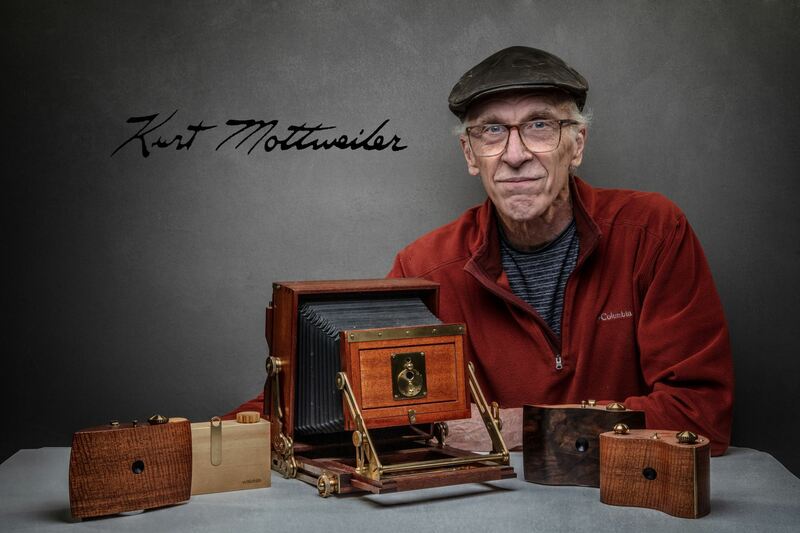 In his modest studio in NE Portland, Kurt crafts beautiful pinhole cameras and large format cameras from exotic woods and metal. Join us for this beautifully intrigueing presentation as Kurt talks about his career, and shows us cameras unlike that which most of us have ever seen! He will have examples of his work and some photographs he's taken with them. Please join us on May 9th at 6:30pm for social time and snacks before we get started at 7pm for what is sure to be a great presentation! TAKING CHARGE OF YOUR SOCIAL MEDIA! immediately improve your social accounts. Then we’ll move on to LinkedIn, where I show you why you need to be there too! database to book more jobs! Director. She’s the first point of contact; she is responsible for all the estimating, negotiating, and invoicing. she’s very happy about that). versus a consultant that owns a consulting business. I've been in the trenches with you for the past 20+ years. I've tried it all, I've had some successes and some failures. I'm an open book and my perspective is unique. Join us for an OPPA Quarterly Image Competition. Registration to enter images into this event will be via PrintCompetition.com - images must be uploaded by Tuesday, June 11th by 6am. 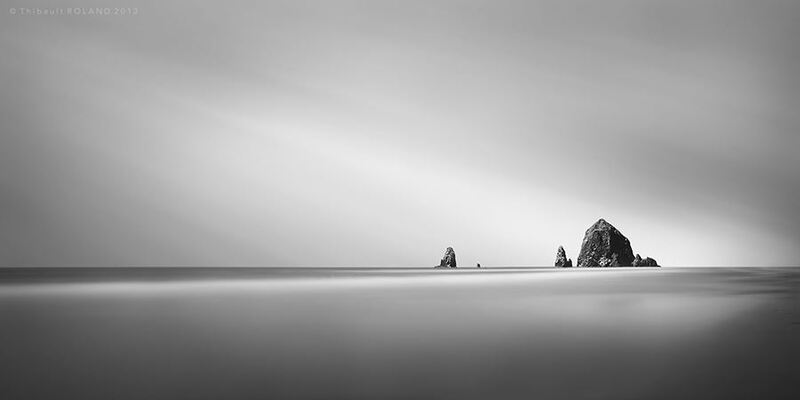 This is our second Quarterly Digital Image Competition for 2019 and is being held in the evening at Pro Photo Supply Event Center, 1801 NW Northrup St, Portland Or. Members can enter up to four images to be evaluated against the 12 Elements of a Merit Image with OPPA points to be awarded and applied towards the OPPA degree program. Even without entering any photos this is an amazing educational opportunity! It is free to members and visitors to attend and watch the competition. You will learn a lot and meet some amazing photographers! Here are the OPPA Competition rules; register to compete via PrintCompetition.com or RSVP to the left if you're just observing. 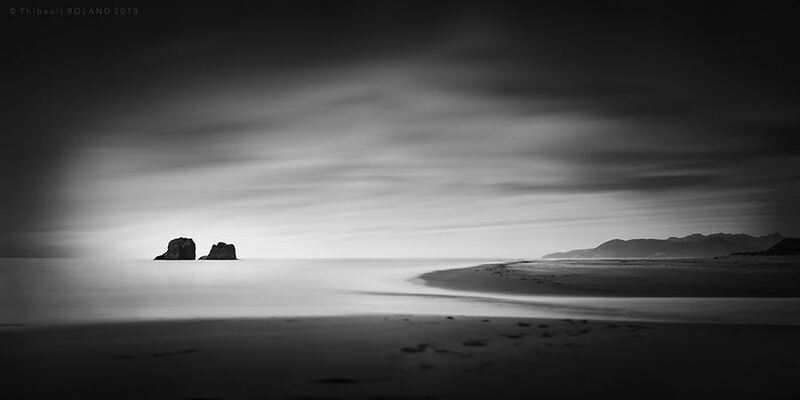 Saturday July 27, 2019 10:00 AM-12:00 noon @ Treehouse Studios Portland- Instructional lecture where students will learn the basic principles of long exposure photography, essential equipment and techniques in a class room setting. Sunday July 28, 2019 - 9:30 AM -1:00 PM - @ Garibaldi, OR and 2:00 PM - 6:00 PM @ Cannon Beach, OR: on location photo-shoot utilizing instructions from previous evening. 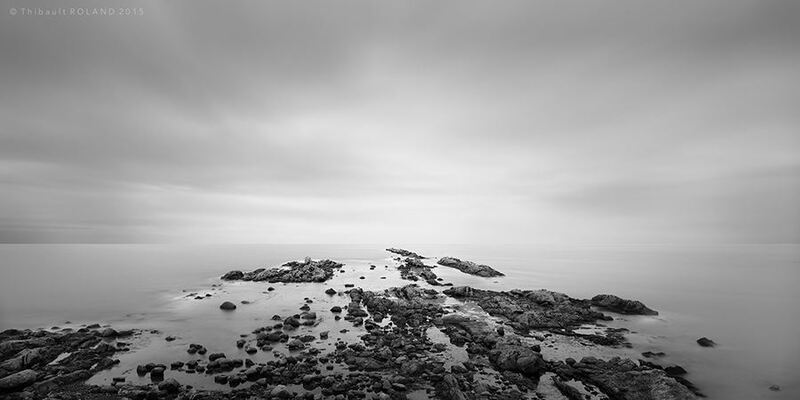 A limited class size would allow "one-on-one" interactions and instructions from Thibault Roland in the field. 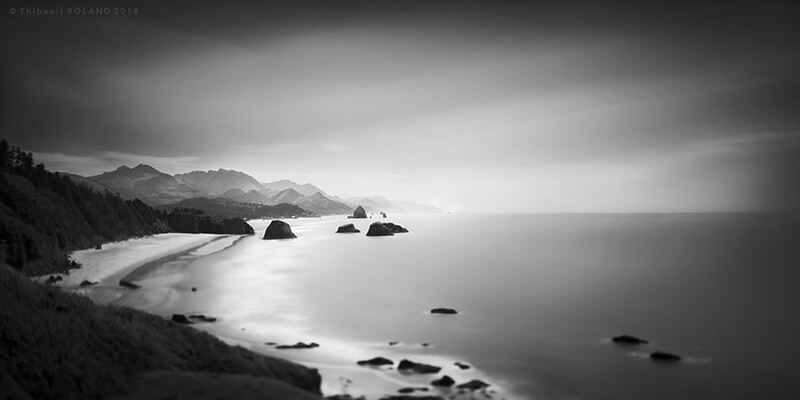 At the end of workshop students will be able to make compelling fine arts long exposure images. Participants need a camera that permits exposures longer than 30 seconds (Bulb setting); mirrorless or dSLR camera with multiple lenses are recommended; a sturdy tripod; a 13-stop ND filter (a set ranging from 6 to 16 stops is recommended); a shutter release control. • Basics of using a digital or film camera, including changing modes, shooting manual focus, manual aperture, manual shutter speed. • Proficient with effect of changing aperture, shutter speed, and sensitivity. • Cursory understanding of concepts like depth of field, field of view, etc. For those in need of a refresher, references of books and online classes will be provided after registration. Note that practical knowledge of these fundamental aspects is mandatory in order to appreciate the workshop to its fullest. Note: Registrants are responsible for their own transportation and lunch to and from Oregon Coast location. Car pooling is highly recommended. 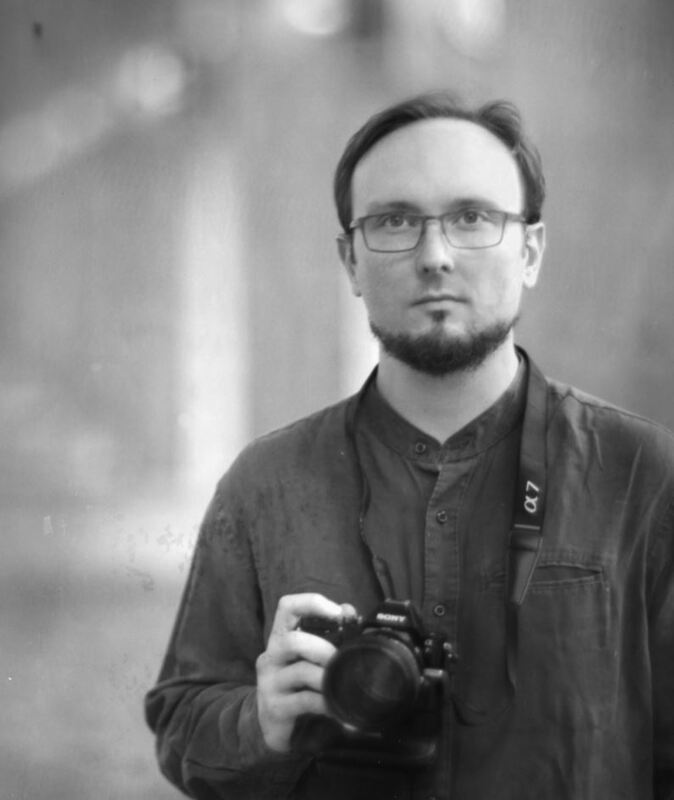 Saturday July 27th, 10:00 AM-12:00 Noon: participants will meet in Portland for a presentation by Thibault who will present an overview of the workshop, slide presentation and equipments necessary to acquire skills for long exposure photography. Sunday Jul. 28th 9:30 AM-6:00 PM : Participants will meet at Three Graces site in Garibaldi, OR (north of Tillamook OR, HWY 101 N & Harbor View Dr.) at 9:30 AM, the exact address will be provided upon registration. The afternoon session will be in Cannon Beach, OR, approx 35-40 min. drive from Garibaldi on Hwy 101 N.
OPPA/PPA members receive 1 OPPA Point/ 1 PPA Merit for attending this work shop in its entirety. Registration to enter images into this event will be via PrintCompetition.com - images must be uploaded by Tuesday, September 10th by 6am. 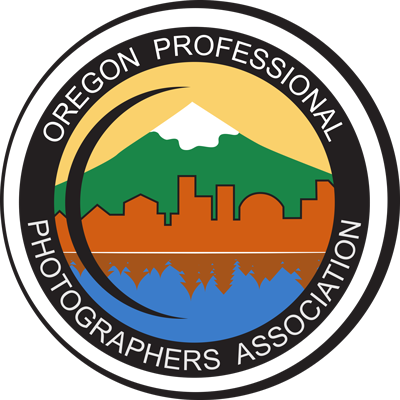 This is our third and last Quarterly Digital Image Competition for 2019 and is being held in the evening at Pro Photo Supply Event Center, 1801 NW Northrup St, Portland Or. 08/13/2016 Your Photography Business & PPA's Benchmark Business Guide - Let's Be More Profitable! 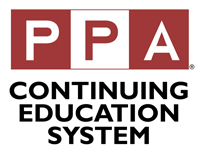 05/22/2016 Certification - The First Step to the Rest of Your Career! 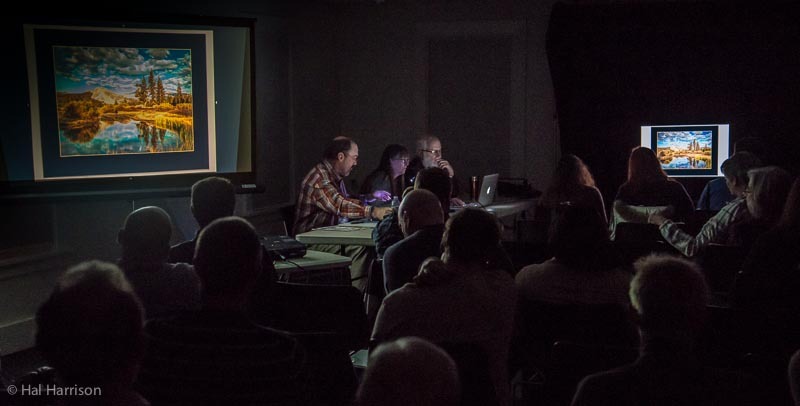 10/10/2015 Mastering Lightroom's Develop Module with Mark Fitzgerald, M. Photog.